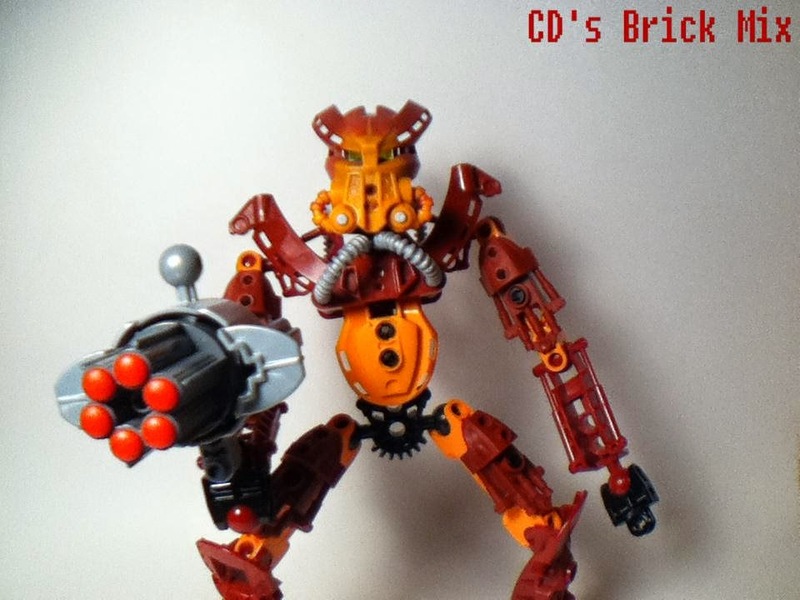 CD's Brick Mix: Launch of Bionicle in 2015! Hellego! A few months back, I had written about speculations that Lego Bionicle would come back. We soon found out that those speculations were right! At New York Comic Con, there was a short video that announced the arrival which got millions of fans excited. The Lego Group has announced that on January 1st, there will be the official global launch of the theme! From the time I'm writing this, it's in less than two weeks! For the new release of Bionicle, Lego is starting off with a brand new storyline. The story will take place on the mysterious island of Okoto where once again, the evil Makuta is back. Makuta now wants to get his hands on three mystic masks that if combined, it will cast the world into darkness. The three masks are: the Mask of Creation, the Mask of Control and the Mask of Ultimate Power. Once again, the six Toa will be back representing each a certain element and will join forces to fight the evil Makuta. The Toa will begin a quest to find the masks before Makuta and if they do, the three masks will allow the Toa to unlock their full potential. Once they unlock their full potential, only then will they be able to defeat Makuta once and for all. As you can see, all the Toa will be back as the same characters with the same names. I personally am excited to see Bionicle come back. I had never understood why Lego had discontinued Bionicle in the first place. With the re-release of Bionicle, it will allow a whole new generation of kids to discover this awesome theme. What do you think? Are you excited for the 2015 launch of Bionicle? Leave your thoughts in the comment section!